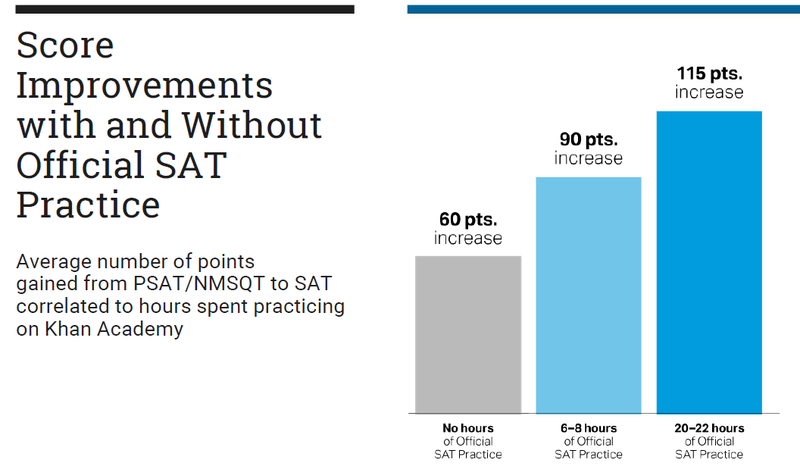 All CHS students have access to SAT preparation through Khan Academy. 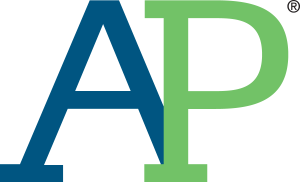 To access this and upload their PSAT scores, students need to link their CollegeBoard and Khan Academy accounts. Please see the links below for resources about this personalized practice option. 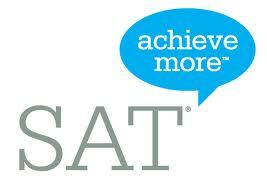 Lentz and Lentz offers an SAT Prep Course each Fall and Spring at CHS. Please go to the Lentz & Lentz website for more information. CHS will be hosting the October SAT. All additional dates listed below will be hosted at other local schools. CHS students can sign up at any location.